Saturday, Land Rover and Jaguar announced that they will be recalling approximately 104,000 vehicles to repair problems with the brakes and lights. Many of these recalls were dismissed initially by the company, only to be re-opened by the NHTSA. The largest of these latest recalls involves 74,468 Range Rovers from years 2006-2008. According to reports, one or both of the front brake hoses can rupture causing a loss of braking fluid and increasing the chance of an accident. Land Rover will replace these brake hoses for free. Also involved in the recall are Range Rovers and Range Rover Sports from the model years 2013 and 2014. These vehicles are being recalled to repair a vacuum hose that may have been routed improperly, which can cause premature wear and a loss of braking power. 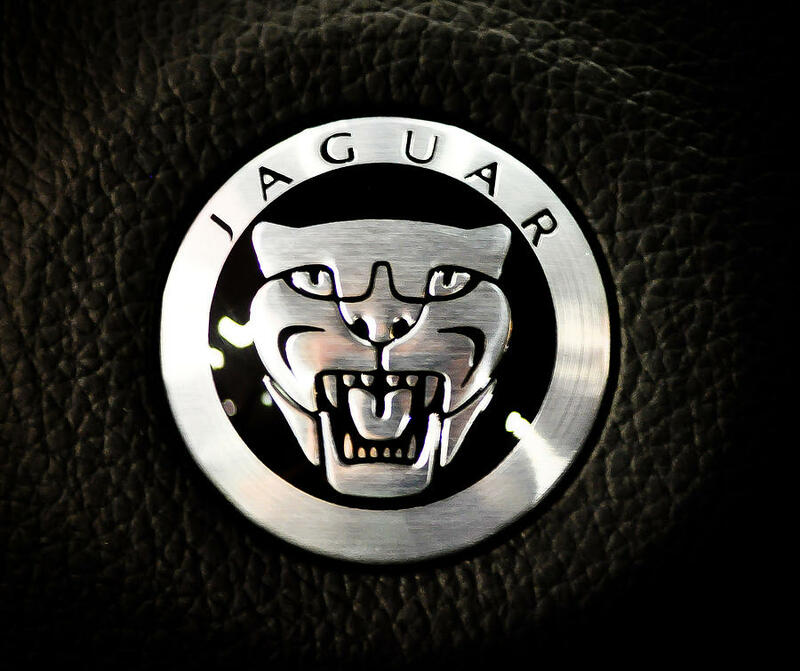 Rounding out the announcement, the company will be recalling 4,787 Jaguar XK cars from model year 2012 to 2015 because side parking lights may turn off after about 5 minutes. All of these recalls are expected to begin March 13th. Owners can contact contact Land Rover at 1-800-637-6837 or Jaguar at 1-800-452-4827. This entry was posted in Jaguar and tagged Jaguar, Jaguar XK, Land Rover, range rover, Range Rovers, recall. Bookmark the permalink.